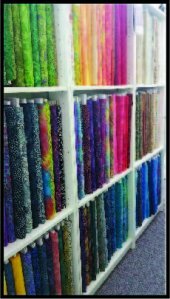 Welcome to the Quilt Shop inside Aloha Sewing & Vacuum. 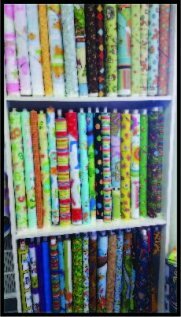 In our fabric department we carry rulers, patterns, notions, threads, precuts and a variety of brands of fabric. Next time you are on the hunt for that perfect piece come see us.